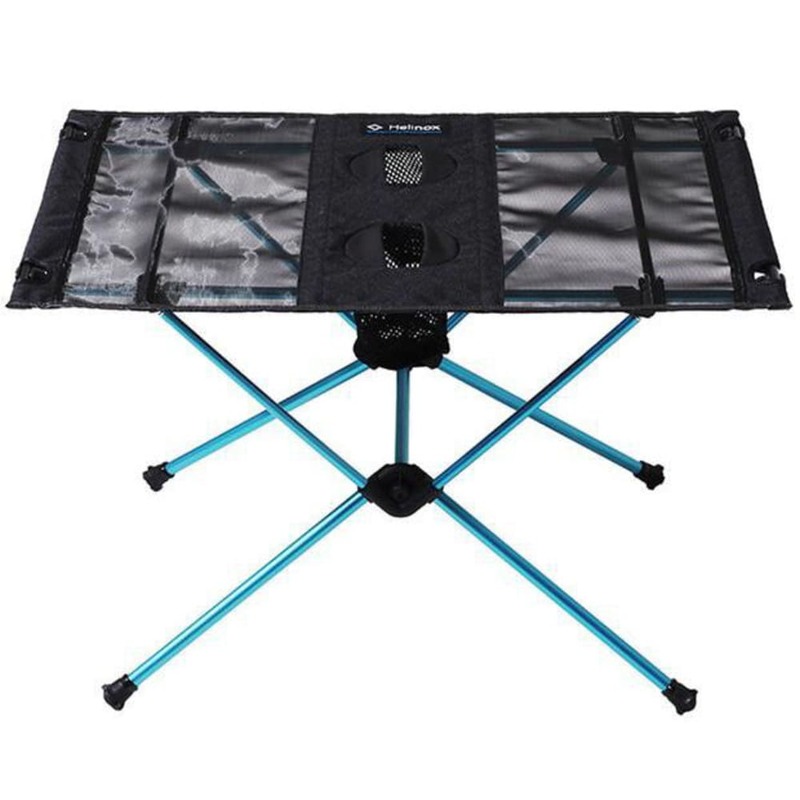 Take your backcountry dining to the next level with the Table One Helinox Table. 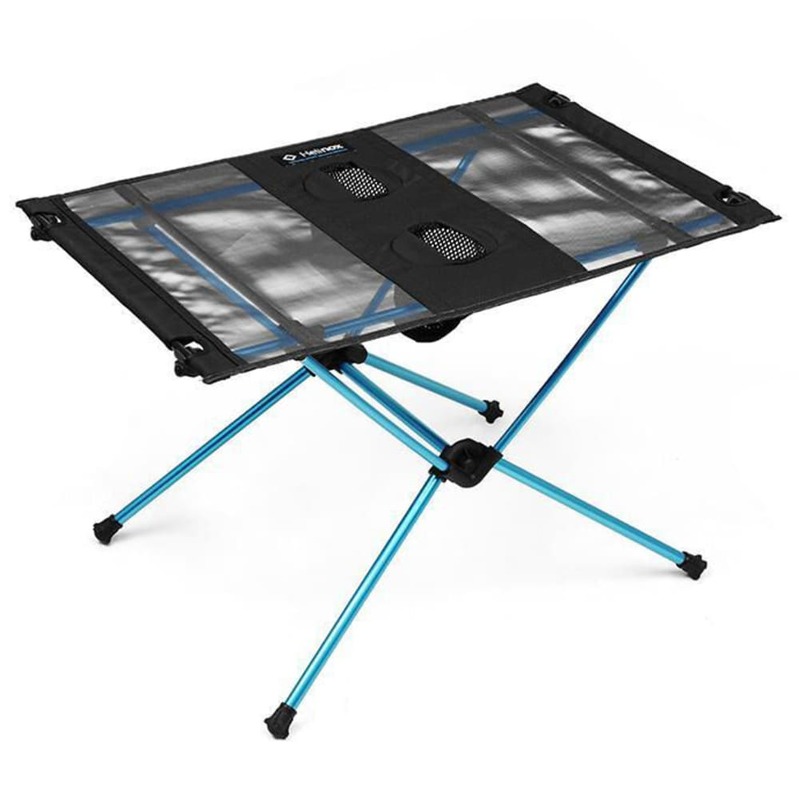 Weighing in at a mere 1.3 lb., this lightweight, low-sitting table is a must-have for camping trips or picnics. Packed size: 16 in. x 4 in. x 4 in.